Artisan Living Spaces specializes in custom cabinetry, such as built-ins, window seats, and vanities, custom trim and crown moulding, and various types of custom flooring. Investing in improvements such as these, is a discriminating choice because they consistently boost home value. Built-ins, beautiful floors, and appealing trimwork make a home show well and sell fast, not to mention affording comfort to you now, so you can enjoy your home to the fullest. At Artisan Living Spaces, your job is treated with the highest priority and carried out with the most exacting standards. Creating beautiful spaces is what we love to do, and we don't consider a job finished until it meets our quality standards and your satisfaction.﻿ Our business is built purely on word of mouth references and returning customers, because at Artisan Living Spaces, it's not just a job, it's a relationship! 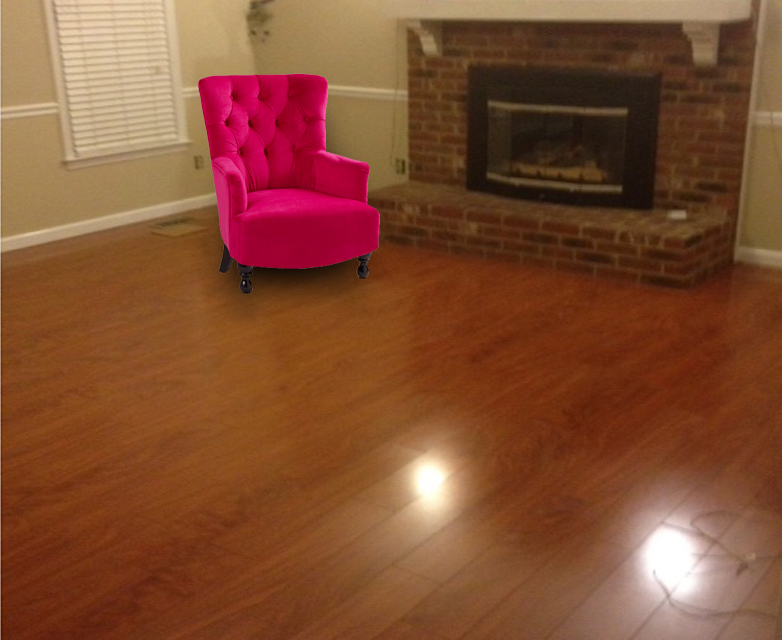 If you're considering one of these remodels, contact Artisan Living Spaces for a quote. Custom built-ins make a huge fashion statement, while providing storage and functionality. Built-ins are one of the best ways to beautify a room, adding comfort, warmth and pizzaz to any area. They are also an added bonus at resale, increasing the value of your home. A custom vanity can give you exactly what you want in a room, paying for itself many times over in comfort, beauty and home resale value. Artisan Living Spaces can build a custom vanity to your exact specifications. We turn out well-built pieces that are beautiful and sturdy. When the piece includes drawers, you get smooth-sliding drawers that open generously, for comfortable use. Don't know exactly what you want? Artisan can give you ideas that you can adopt in whole, or they may just spark some new ideas of your own. 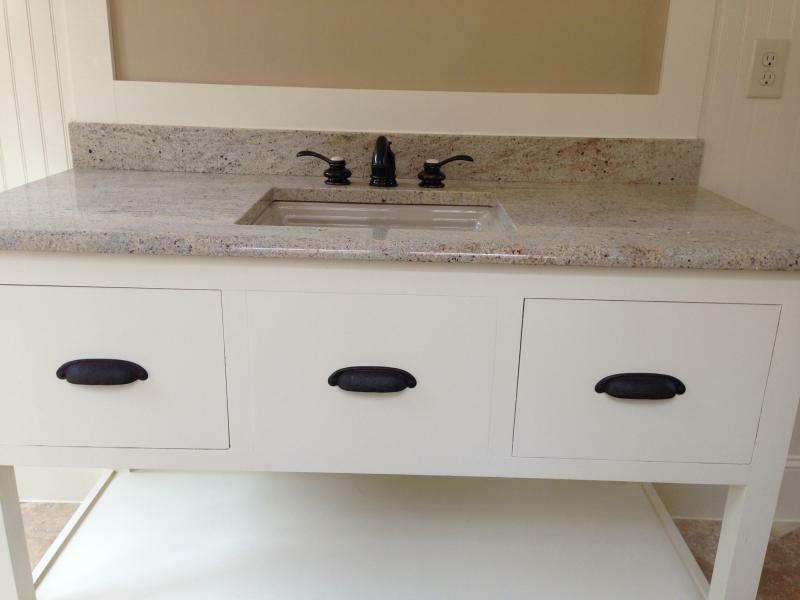 You may be surprised at just how little the price difference is between a run-of-the-mill store-bought vanity and a custom-designed and built vanity.﻿﻿ We would love to give you a quote. 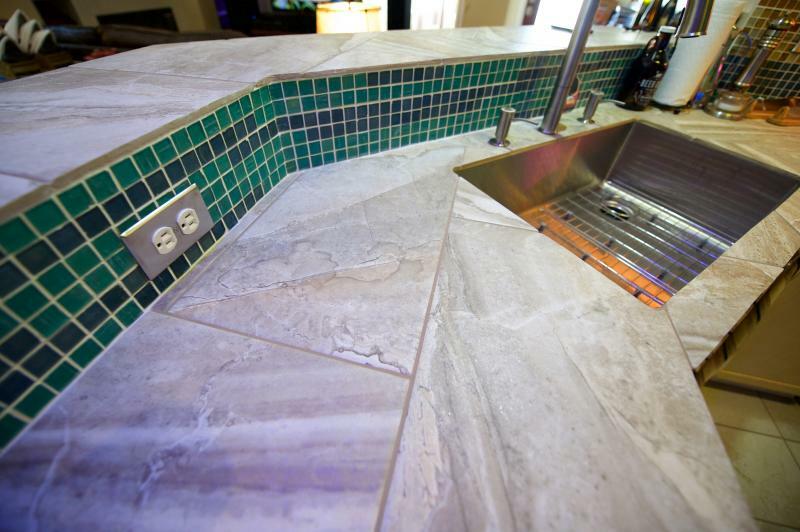 If you don't want cookie-cutter kitchens and bathrooms, the best way to make your own personal statement is in custom tile! Tile can be dramatic or simple. Whatever your taste, there is most likely a tile design that would enhance your room to your highest expectations. Artisan can make it happen! Artisan Living Spaces derives work solely from word-of-mouth advertising and repeat customers. Because of our quality standards, we have found that word-of-mouth is our biggest asset. 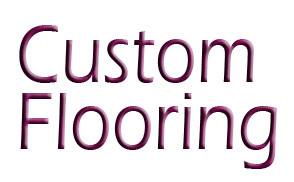 We are happy to provide you with references from our ever expanding loyal customer base. 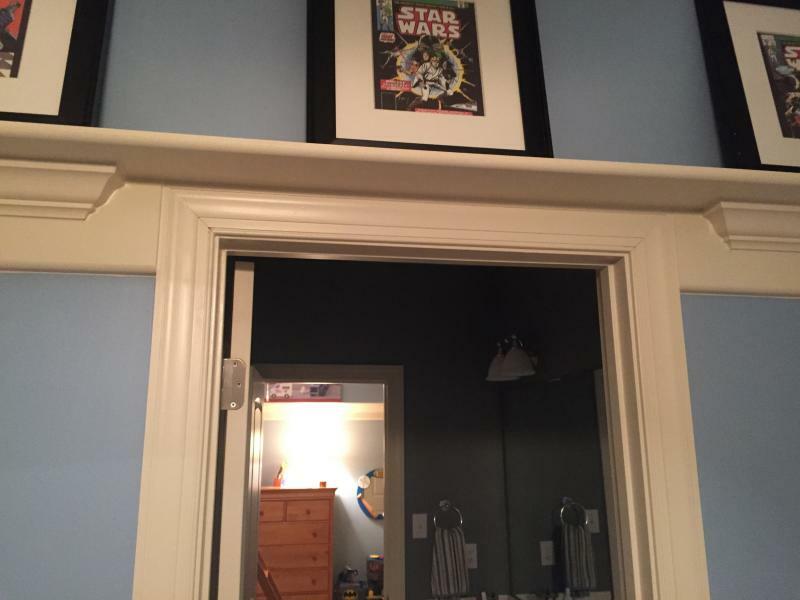 A Custom closet is one of the most advantageous remodels you can undertake. It adds beautiful functionality to your closet space and boosts resale value at the same time! To find out about designing your perfect custom closet, call Artisan Living Spaces. You will probably be pleasantly suprised at how affordable it can be.